In many modern cities, lamp posts come in a variety of styles, shapes and heights. 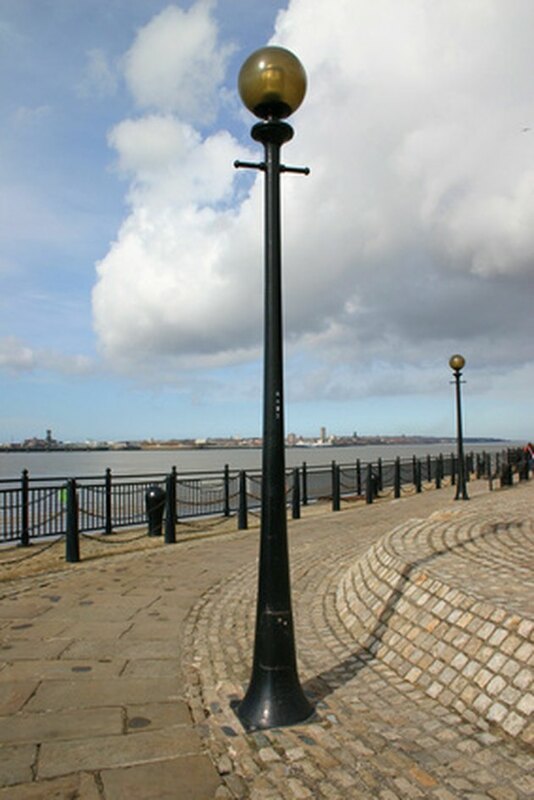 The vast array of lamp posts are designed for different purposes. Street lighting needs to be tall enough to aid pedestrians and vehicular traffic. Lamp post heights can vary. 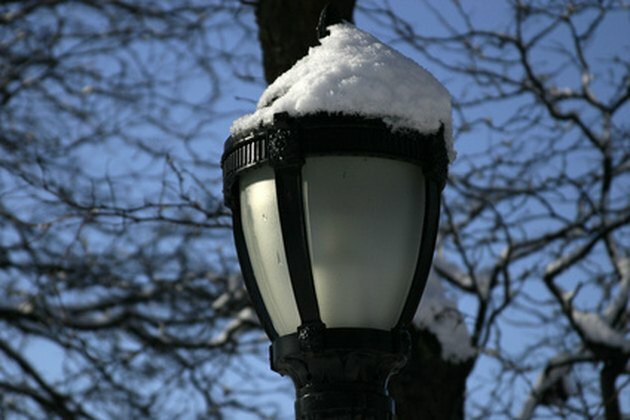 Garden lamp posts are usually shorter than street lights. Lamp posts used in the garden are usually used for home security and decoration. Garden lamp posts tend to be shorter at approximately 6 feet to 9 feet high. To determine the height of a particular lamp post, contact the manufacturer of that model. Every make of lamp post is different, there is no standard height for lamp posts. Adwoa Ofori began writing professionally in 2010. She has been published on various websites and writes about everything from lifestyle to video games. She was an English teacher at a college for seven years before embarking on a freelance writing career. She graduated from The London Metropolitan University with an honors Bachelor of Arts in communications and audio-visual studies.